I went window painting with my friend. 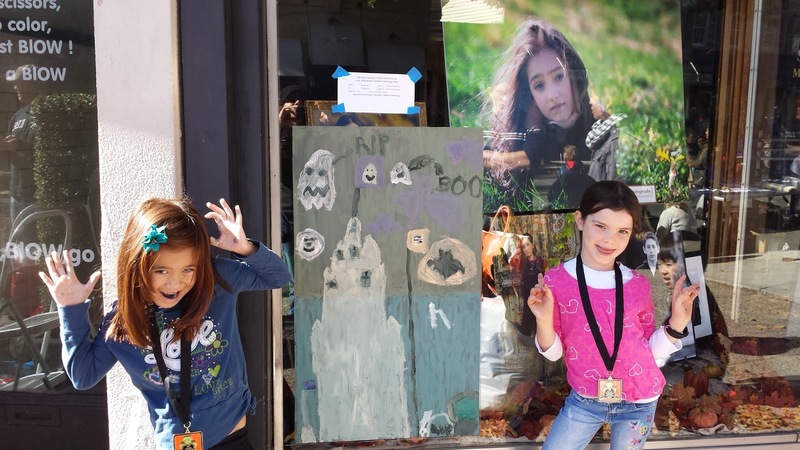 We painted a haunted house with a flag on top. 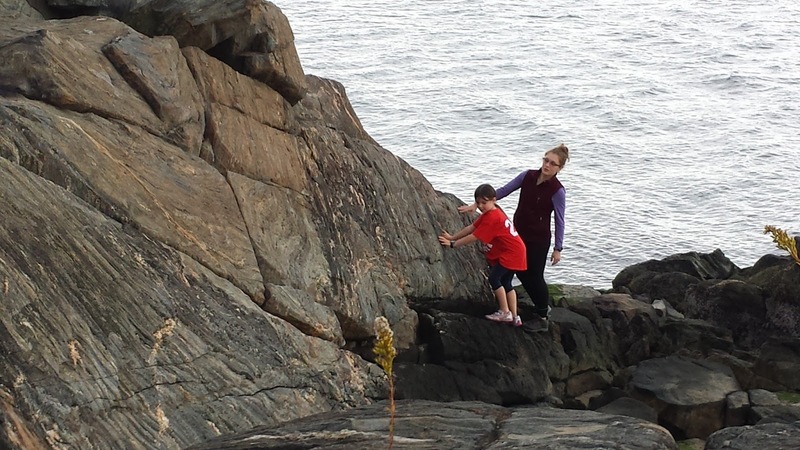 I went rock climbing with my cousin Isa at Larchmont Manor Beach. I was excited to see her and go rock climbing. It was a lot of fun. 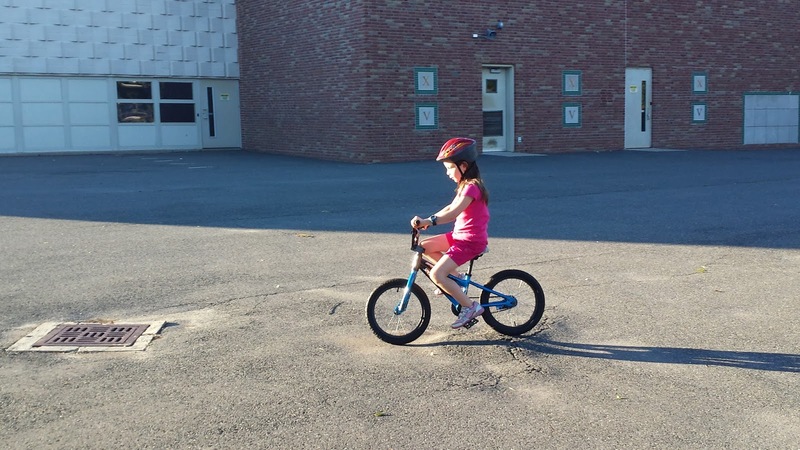 I learned how to ride my bike without training wheels. It was very exciting.